As you can see it looks like a shotgun blast across the Android OS range. 2.3.4 to 2.3.6 reigns supreme, with only a tiny percentage of users on 4.x. The vast majority of those on 2.x are still using the stock Android web browser and performance here is one of the worst possible. It’s obvious that handset operators don’t offer OS upgrades in the same way as Apple do and as the number of Android handsets keeps on increasing this will ultimately do nothing but hold the platform back. Thankfully the story in Apple land is entirely different. 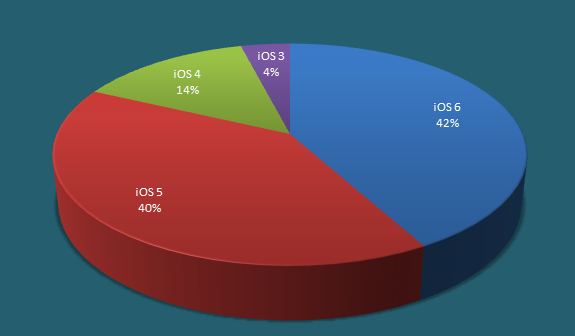 Despite being released only a short while ago, thanks to over-the-air updates we can see iOS6 at a 42% adoption rate already. It’s amazing to still see iOS4 and even iOS3 factor into the stats, though our games are played all over the world and the effect of jailbroken devices would also have an influence on these figures. So what devices are people actually using to play our games? That’s a surprising number of players on iPads, which just goes to show you need to make sure your game scales up or perhaps even offers a dedicated tablet sized version. Seeing the iPhone at 23% is no surprise either, neither is the huge range of “misc” Android devices – which basically consists of everything, from Samsung SIIIs to HTC Desires. For some reason the Sony Ericsson ranks highly in our game plays. It’s specifically the Sony Ericsson LT15i Xperia Arc model, accounting for nearly 10% of our player base. Don’t build just for one handset! I know quite a few devs who only actually own one phone / tablet, so target that first. Which makes a lot of sense of course as it makes development easier for them, but when your games get out there in the wild they will be subjected to hundreds of thousands of players, each potentially wielding a unique combination of handset, OS, screen resolution, browser version and network provider. 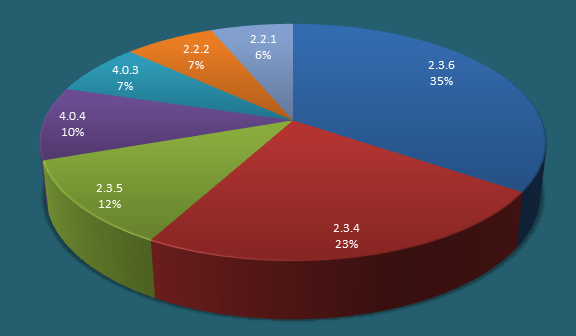 If you’re just starting out with HTML5 game build then use these stats as a guideline, not a rulebook. But definitely buy yourself a key device from each of the main areas, so an iPad, an iPhone, a lower end 2.x Android OS phone and a more modern 4.x Android as well. There will still be gaping holes in the middle that may throw-up weird edge case issues, as Samsung phones like to do often, but you’ll at least have the majority of the player base covered. If you need further convincing of where things are headed then look at this list of the new devices announced in just the past 2 months. That’s a staggering amount and varying in scale and performance across the board. “There have been 480 million Android devices activated and 400 million iOS devices sold to date. That’s a total of 880 million Android & iOS devices entering the market in just over five years. Why is this significant? You should consider subscribing to his RSS feed. His Data Monday posts are fascinating reading and a good snapshot of what’s going on out there right now. Posted on November 8th 2012 at 4:04 pm by Rich. I’m wondering if this is based on return visits or uniques? If the experience on Blackberry and WinPho is bad, they won’t return and will keep their (admittedly far smaller) userbase down in your figures. Also worth remembering that iPhone 3G can’t go past iOS 4.2.1. Even though phones are inherently disposable devices, there’ll be a lot of hand-me-down or pass-me-on devices floating around for some time yet and if their experience is poor, they won’t come back either! Great stats Richard; thanks for sharing! 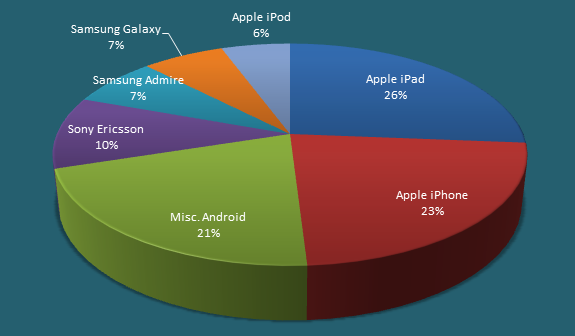 We’re finding similar numbers, especially the surprising level of iPad play. Actually, do you know the difference in play length broken down by device. We see shorter session times on Android versus iPhone versus iPad. “Thankfully the story in Apple land is entirely different.” – not entirely True iOS does a great job of updating to the latest version, however you still have to deal with 4 different iOS versions in the wild. 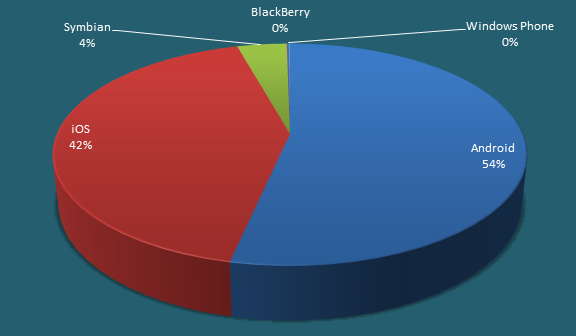 The point being that fragmentation is not only an Android issue. The issue I was trying to describe wasn’t so much the fragmentation of OS version, more that within just a few weeks 50%+ is already on iOS6. That doesn’t happen in Android, at all. But it means that I can safely add in Web Audio support to my games and know that half the iOS users will experience it, so it’s worth doing. If iOS did the same as Android that wouldn’t be worth doing for several years! 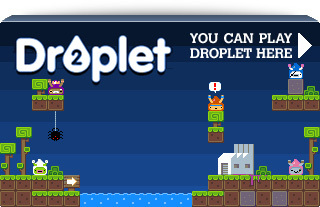 Martin – average play length on Android for our game Droplets is 3 minutes and 50 seconds. On iOS for the same game it’s 11 minutes 07 seconds. So yes a staggering difference. It’s insane how many mobile devices get activated each day. And not just Android/iOS. The last time I checked at the local phone store, Nokia’s Lumia 920 running IE9 Mobile managed to offer the same html5 game performance (qualitatively) as the iPhone5. Build for multiple devices, track everything using GA (down to loading time, and JS exceptions) , and have a QA unit that bangs on the game before release. 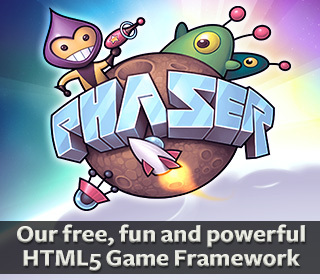 I believe HTML5, but now, it is still far, but believe in the near future, the mobile device a lot of popularity, people will use it to play the game, I had a ipad Mini computer, although it is not so convenient, but use it to watch the video or playing a really great game!